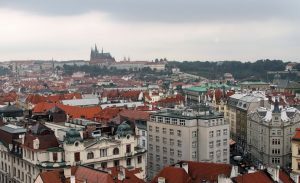 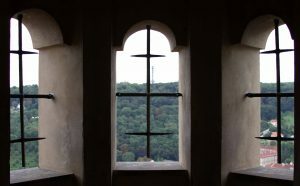 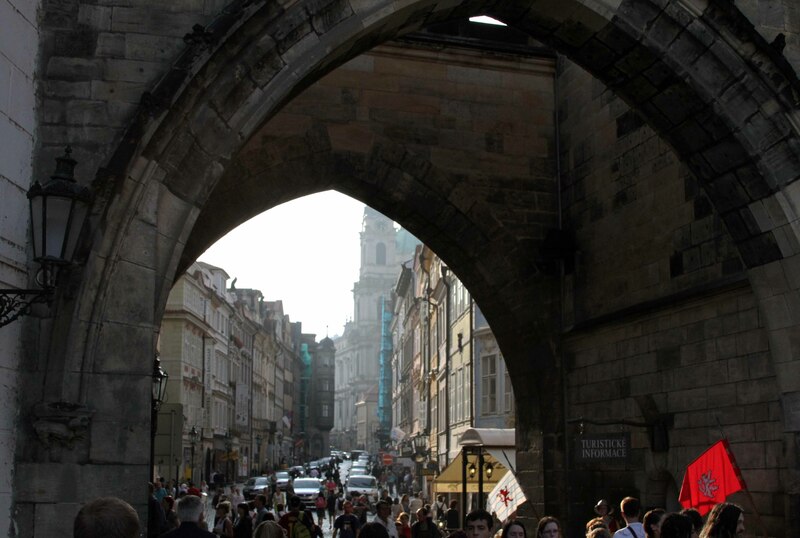 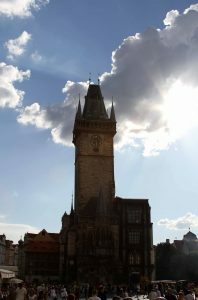 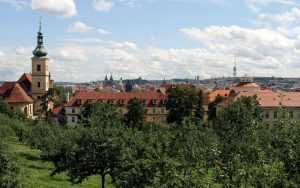 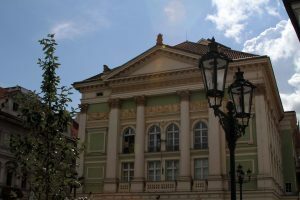 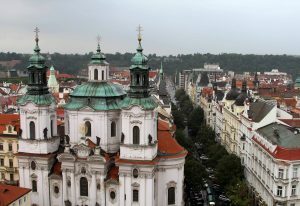 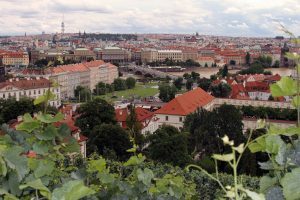 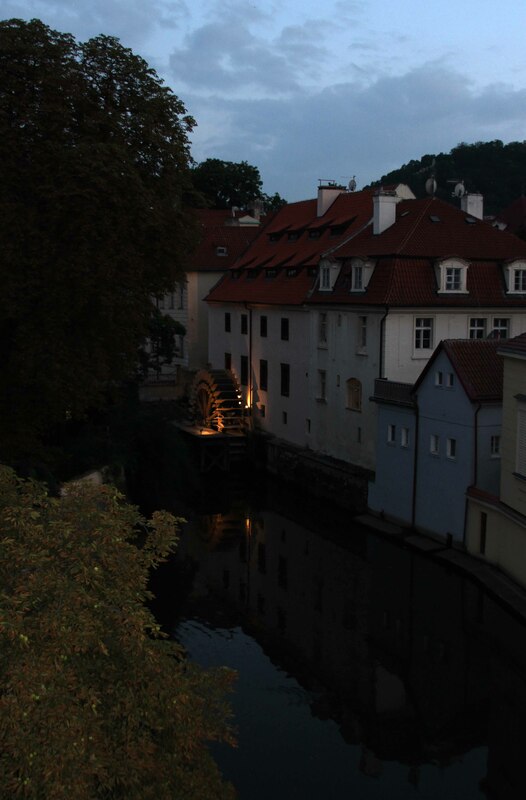 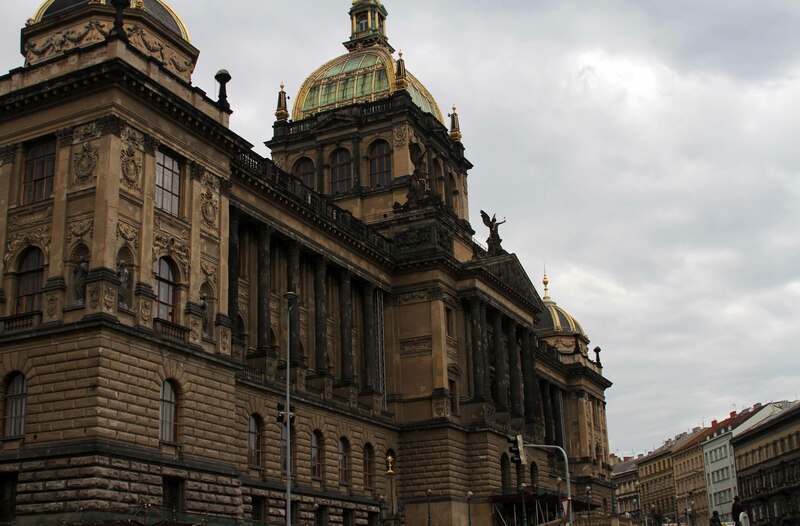 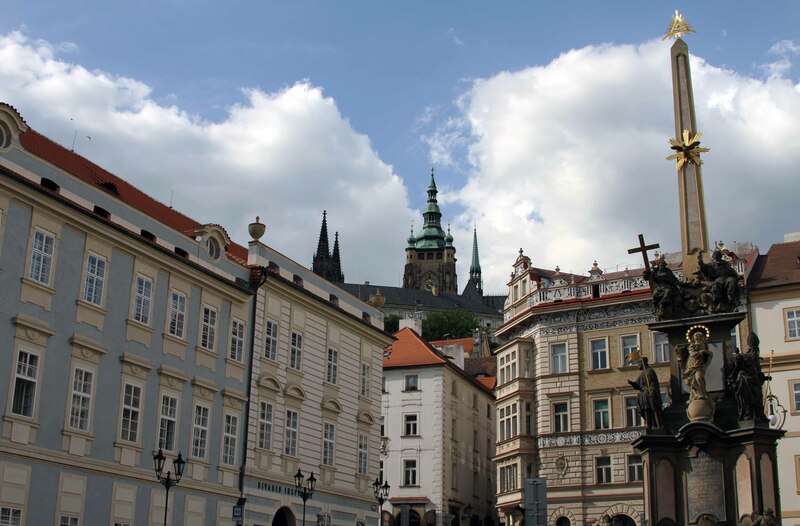 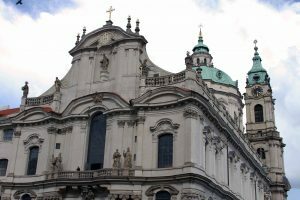 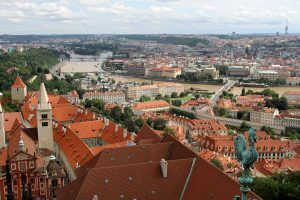 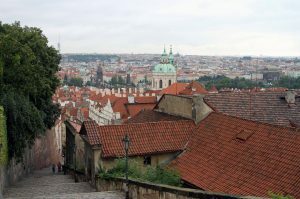 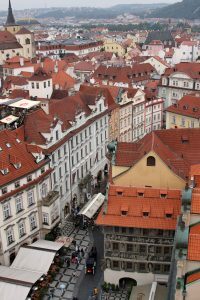 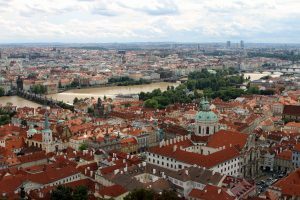 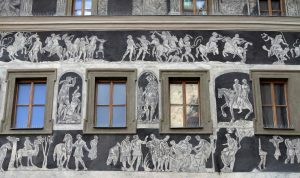 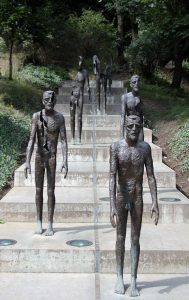 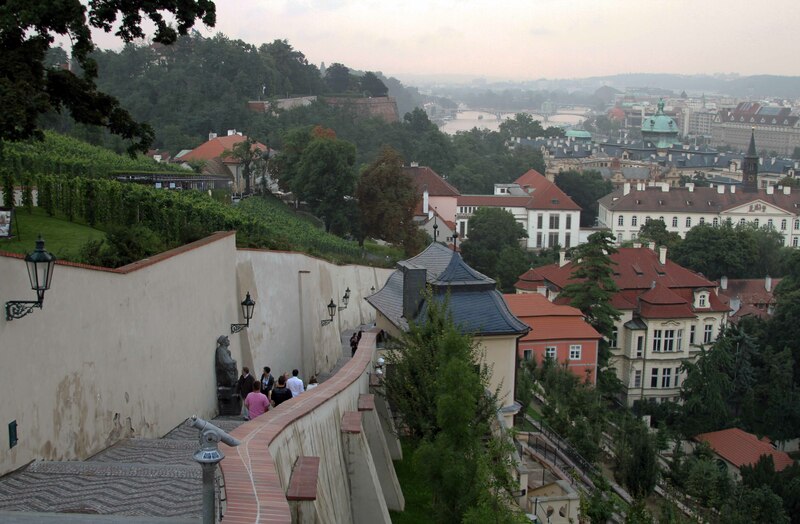 I visited Prague from 13-16 August in 2010 – during my first trip to Europe – and what follows are some of the photographs I took while I was there. 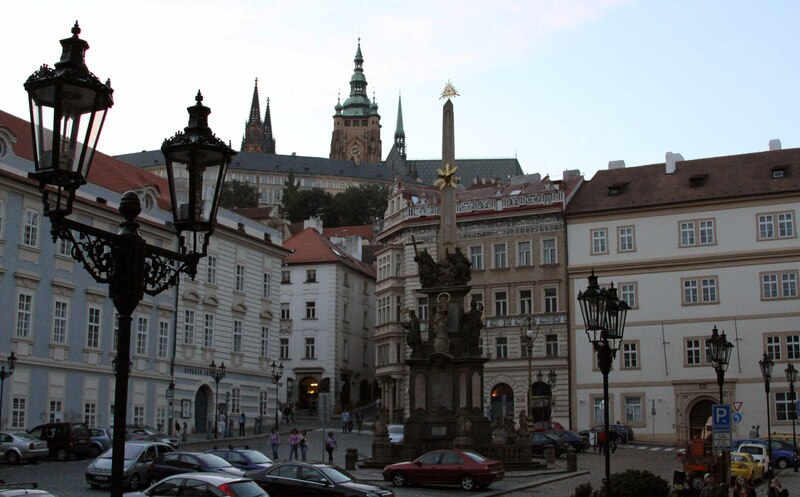 Water fountain next to the Church of St. Peter in Prague. 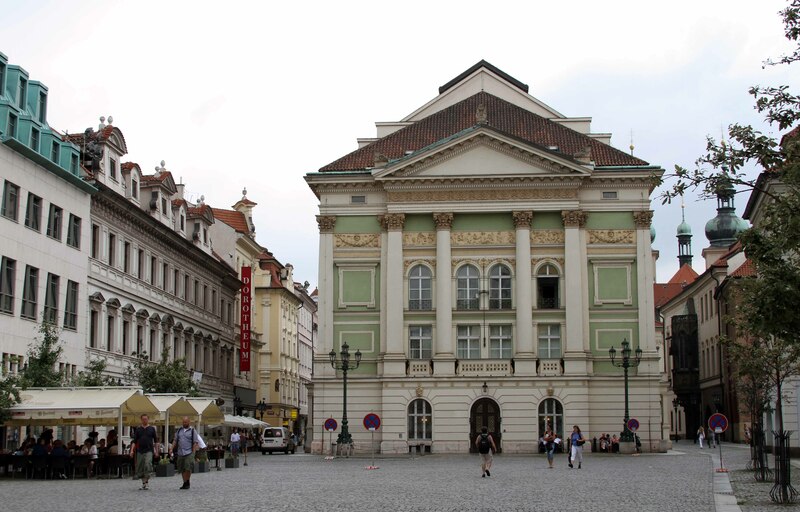 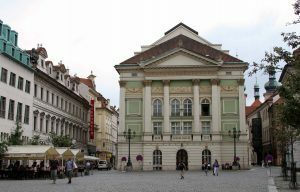 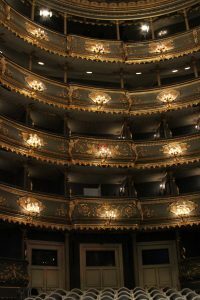 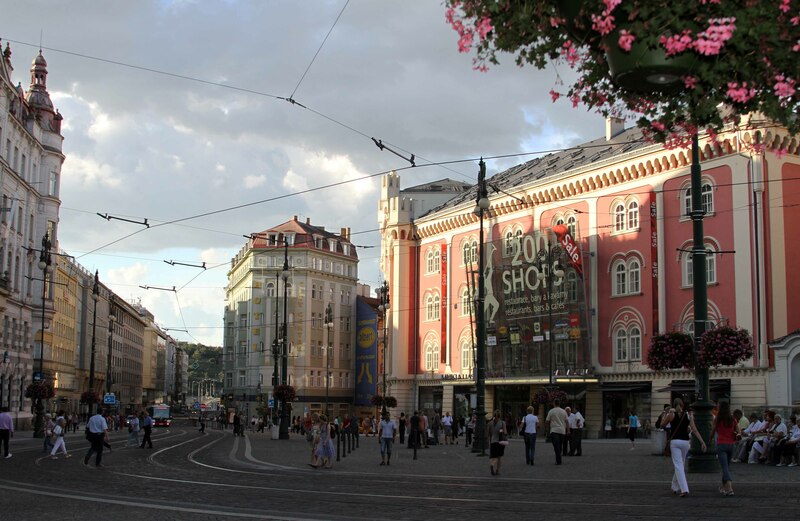 The Estates Theater; built in 1783 AD, this is where Mozart’s ‘Don Giovanni’ first premiered on October 29, 1787 AD. 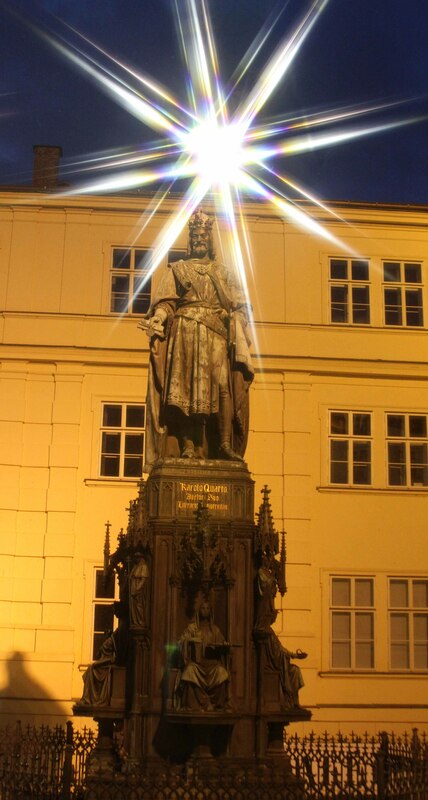 The Jan Hus Memorial in the Old Town Square in Prague. 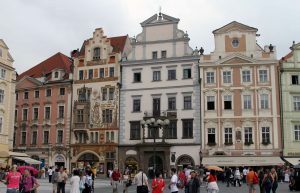 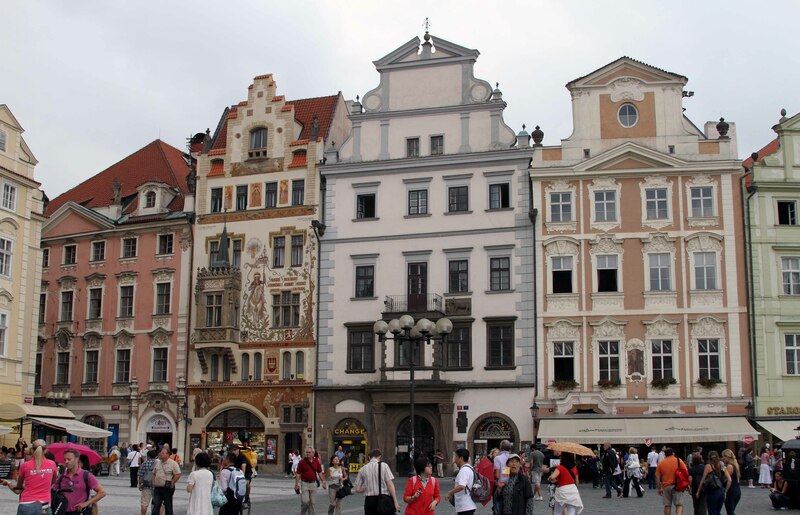 Pastel-colored buildings on the edge of the Old Town Square. 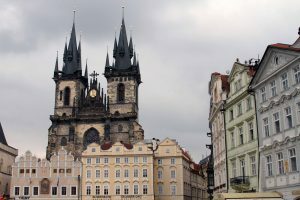 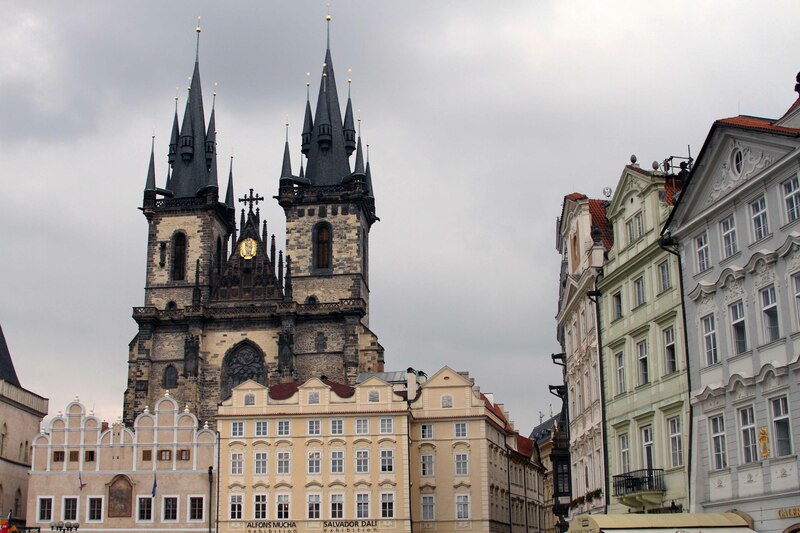 The Church of Our Lady before Týn, seen from the Old Town Square. 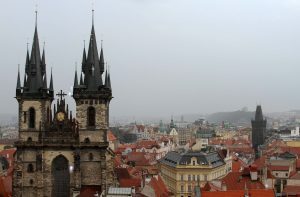 The Church of Our Lady before Týn and the Powder Tower, seen from the Old Town Hall tower. 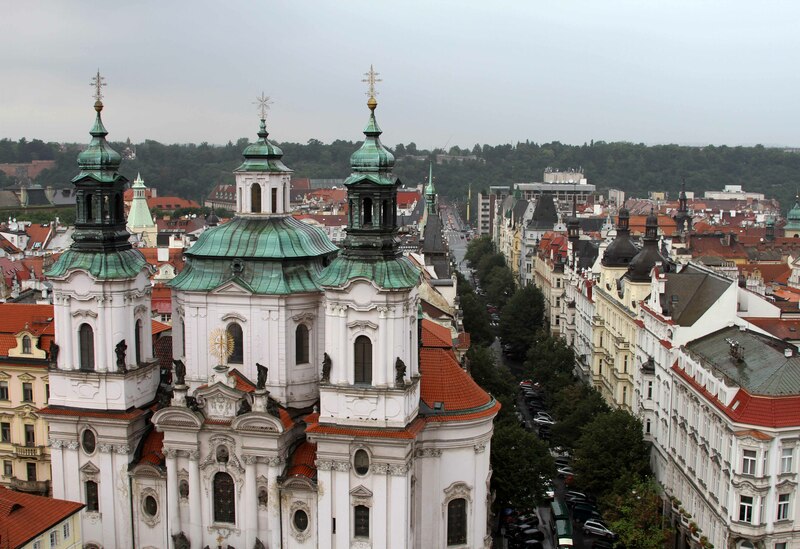 St. Nicholas’ Church, seen from the Old Town Hall tower. 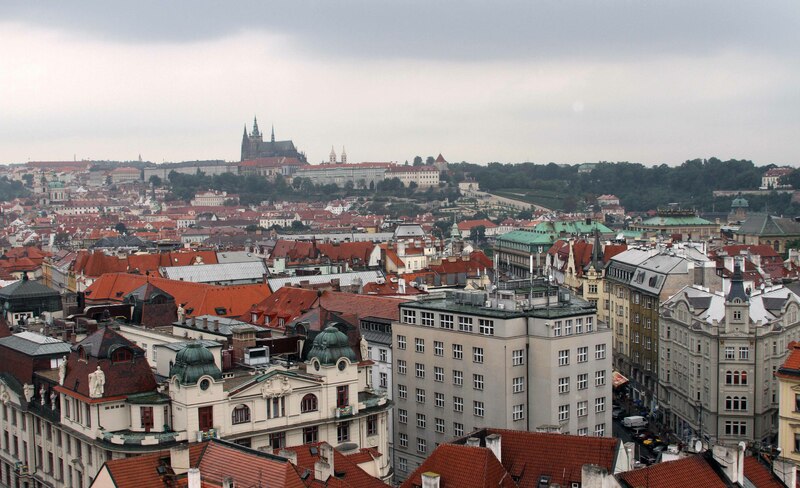 Looking at Prague Castle from the Old Town Hall tower. 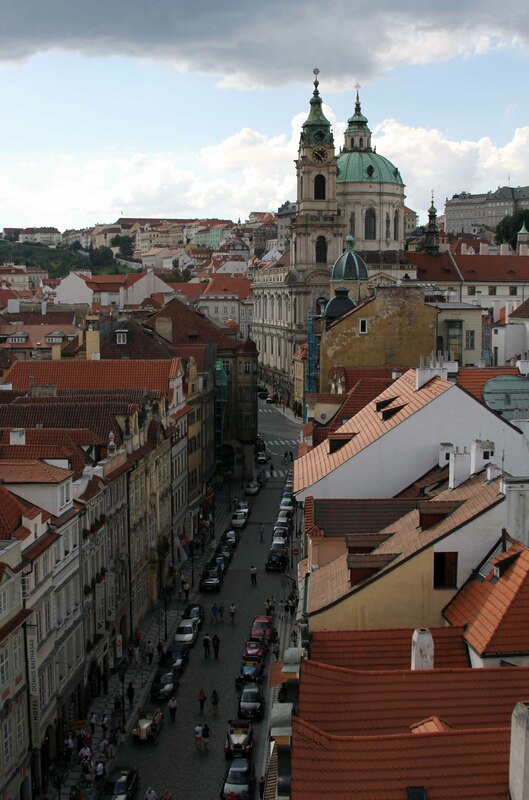 Malé náměstí and the House at the Minute, seen from the Old Town Hall tower. 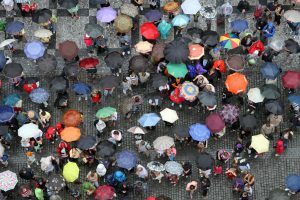 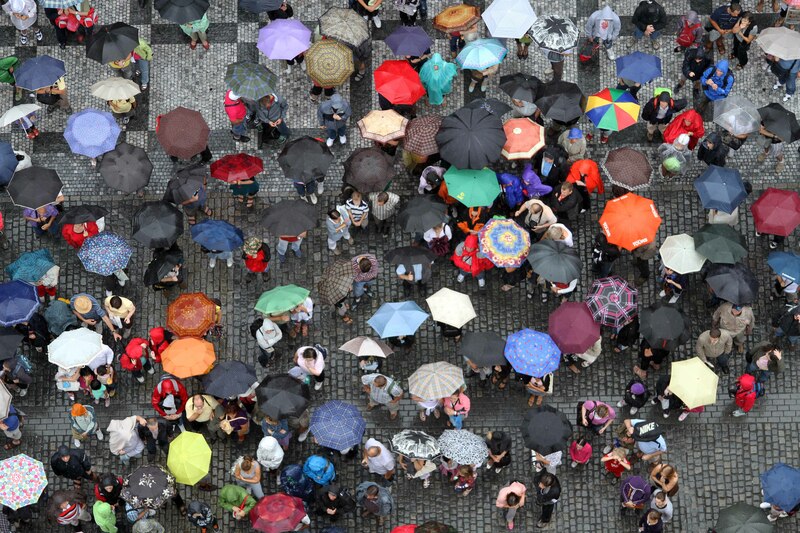 Looking down at all the blossomed umbrellas from the Old Town Hall tower. 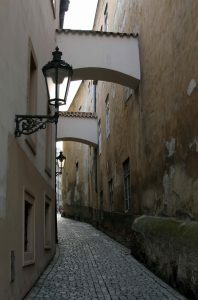 Mostecká street seen from underneath the Little Quarter Bridge Tower. A narrow street in Prague. 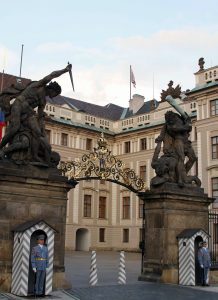 The Prague Castle guards, at the west entrance to the castle. 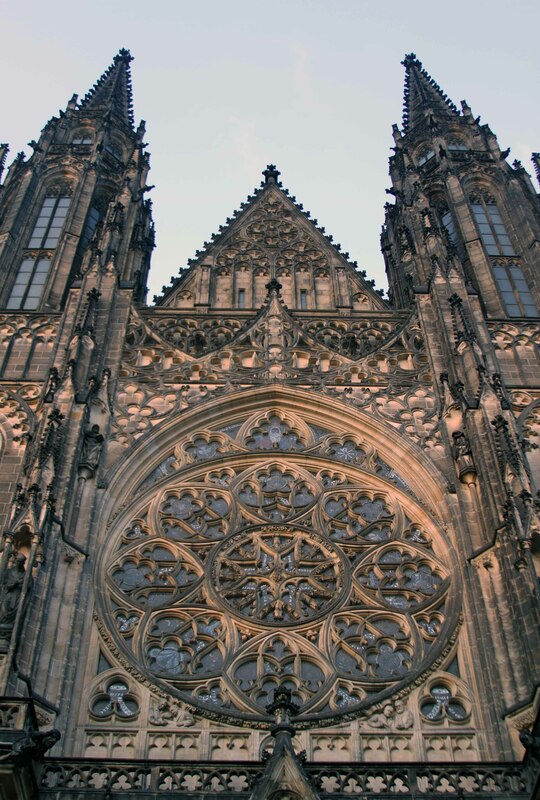 Looking up at the façade of St. Vitus Cathedral. 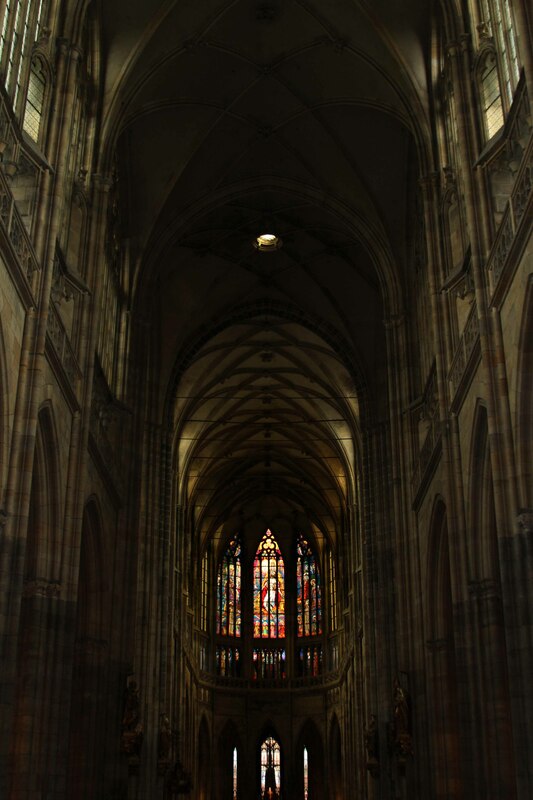 The east end of St. Vitus Cathedral. St. George’s Basilica in Prague Castle; the Baroque façade dates from the late 17th-century AD. 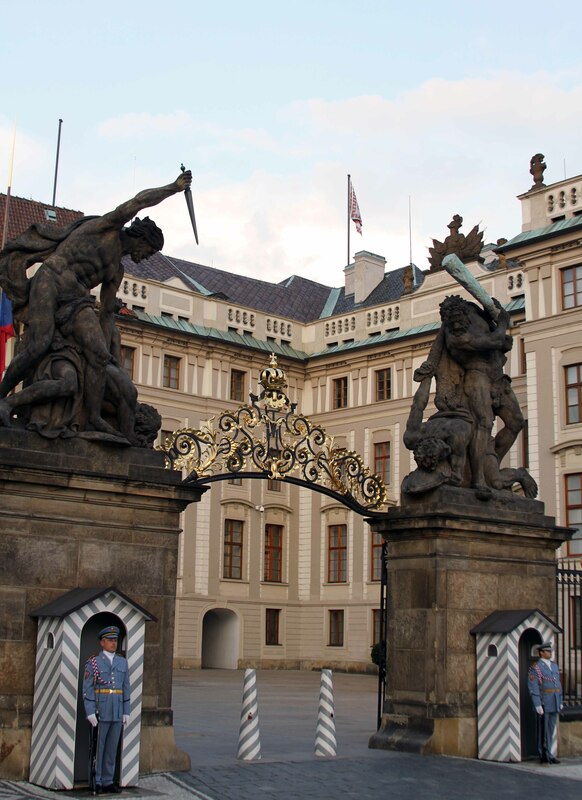 The Prague Castle Guard marching past St. George’s Basilica. 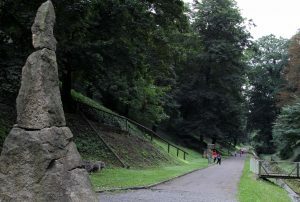 The Old Castle Steps with the Vltava River in view. 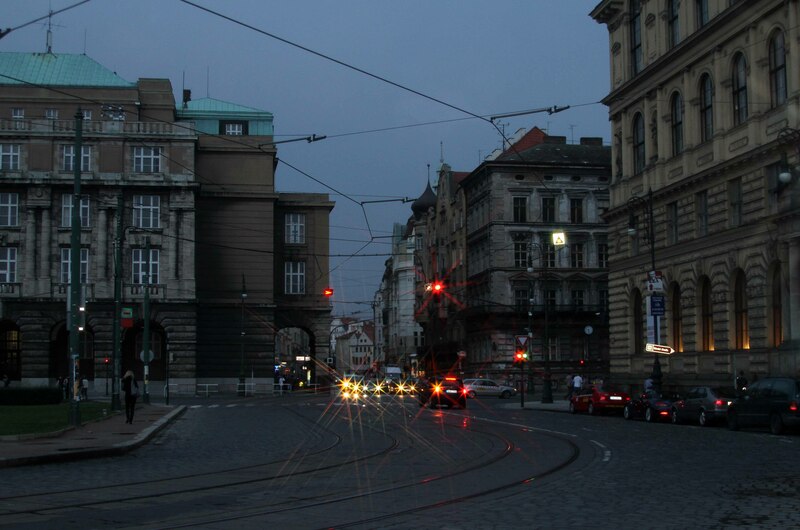 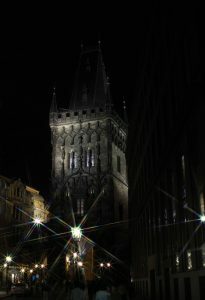 Street in Prague at night. The Old New Synagogue of Prague (built in 1270 AD). 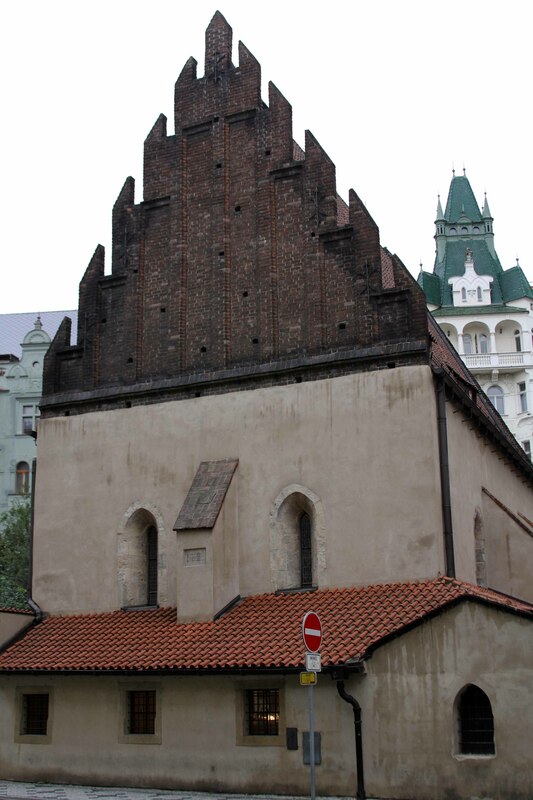 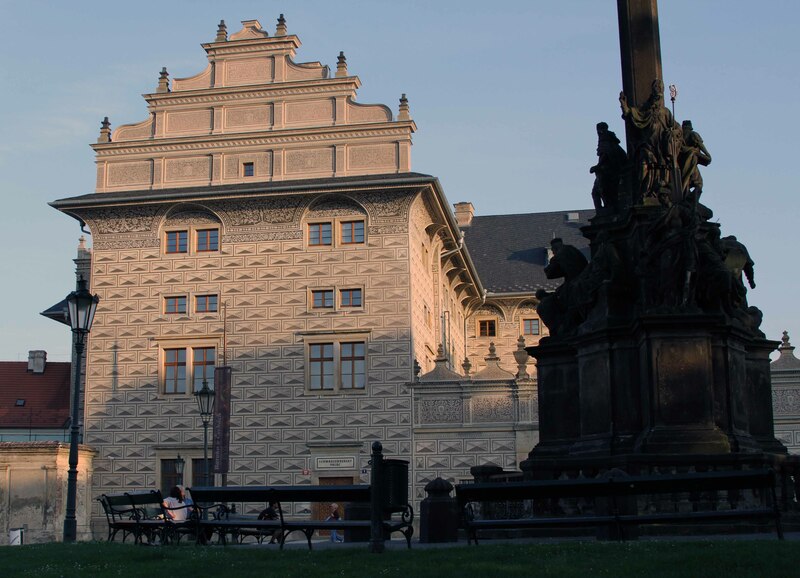 Legend has it that Rabbi Loew (in the late 16th-century AD) created a Golem to defend the Prague ghetto from antisemitic attacks and pogroms; afterwards, the Rabbi deactivated the Golem and the body was stored in the attic of this synagogue, where it remains to this day. 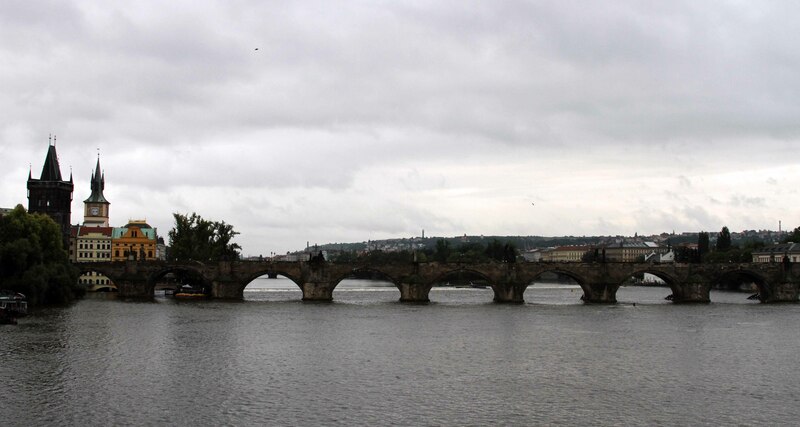 Charles Bridge (built in 1402 AD) over the Vltava River. 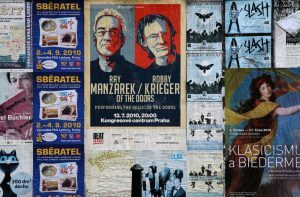 Posters on a street wall in Prague. 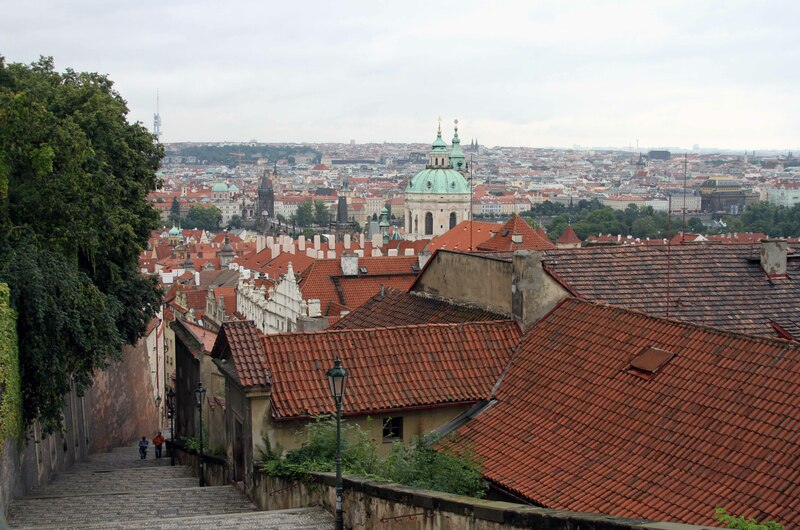 Charles Bridge and the dome of St. Nicholas Church (on the Lesser Town Square), seen from steps on the south side of Prague Castle. 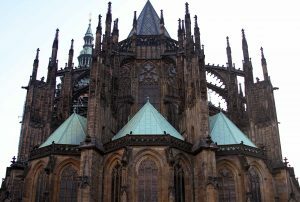 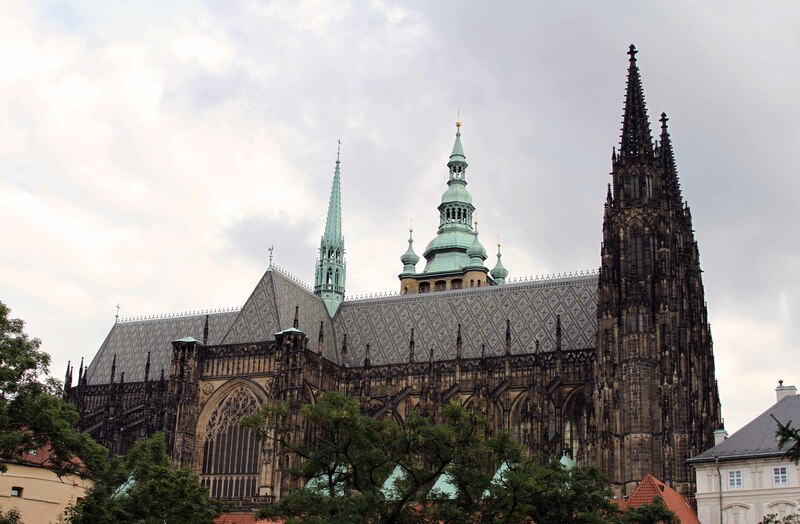 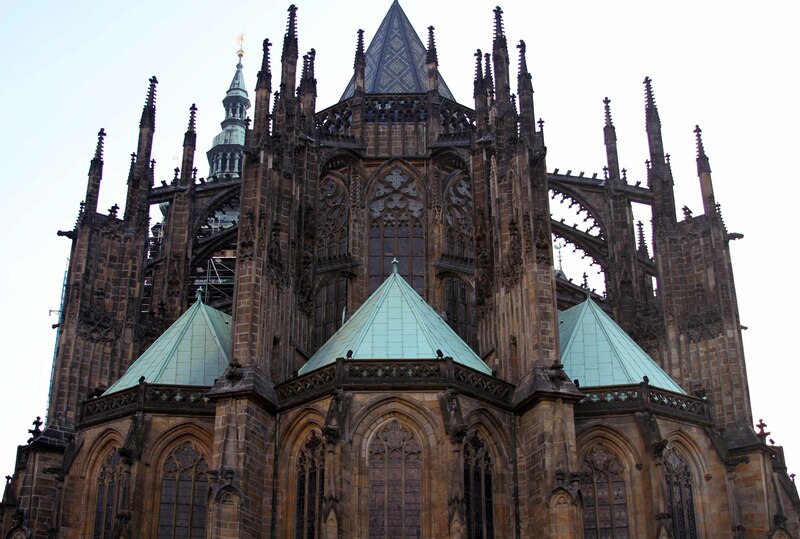 St. Vitus Cathedral in Prague Castle; begun in 1344 AD, it was not completed until 1929 AD. 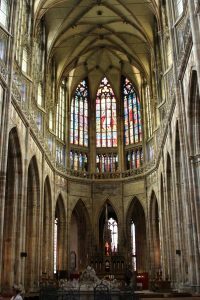 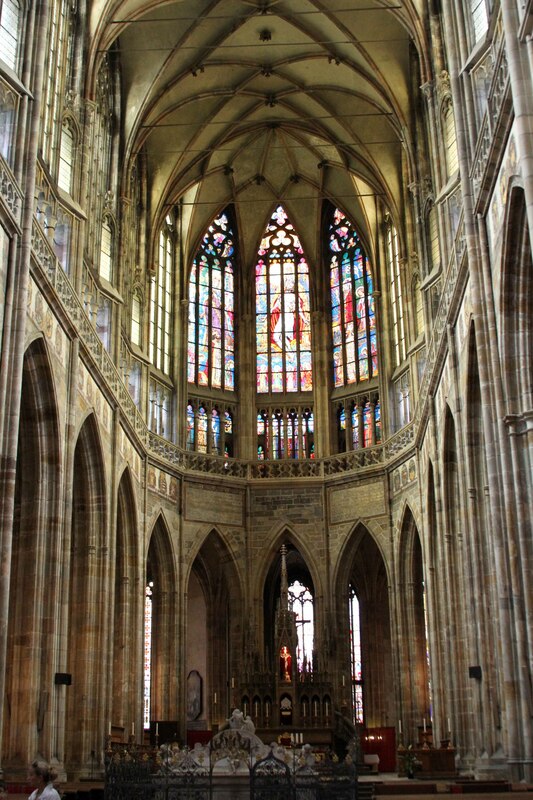 The interior of St. Vitus Cathedral. 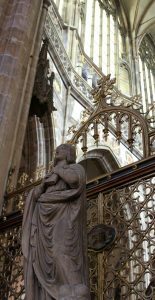 Sculpture inside St. Vitus Cathedral. 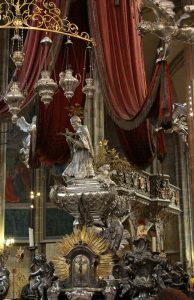 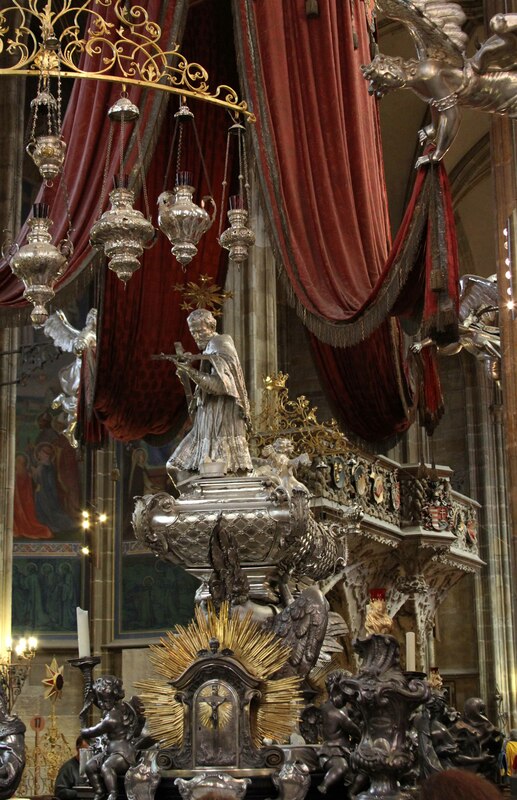 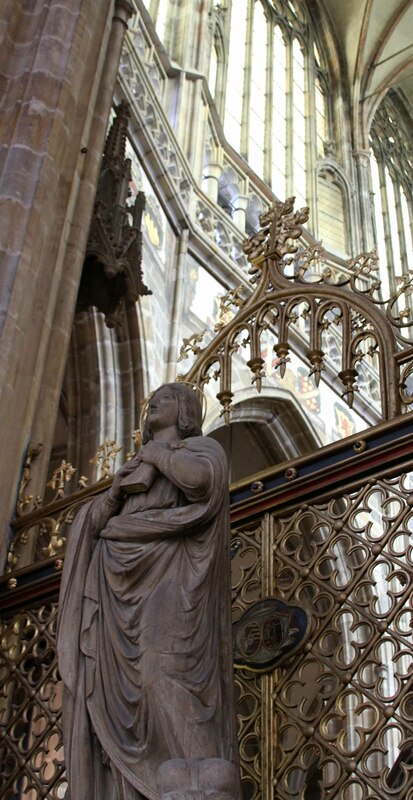 The silver tomb of St. John of Nepomuk – the saint of Bohemia who was drowned in the Vltava River at the behest of Wenceslaus, King of the Romans and King of Bohemia. 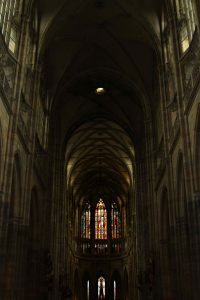 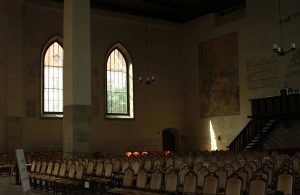 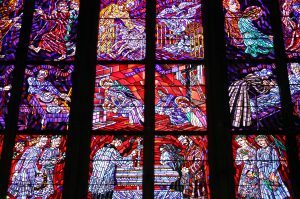 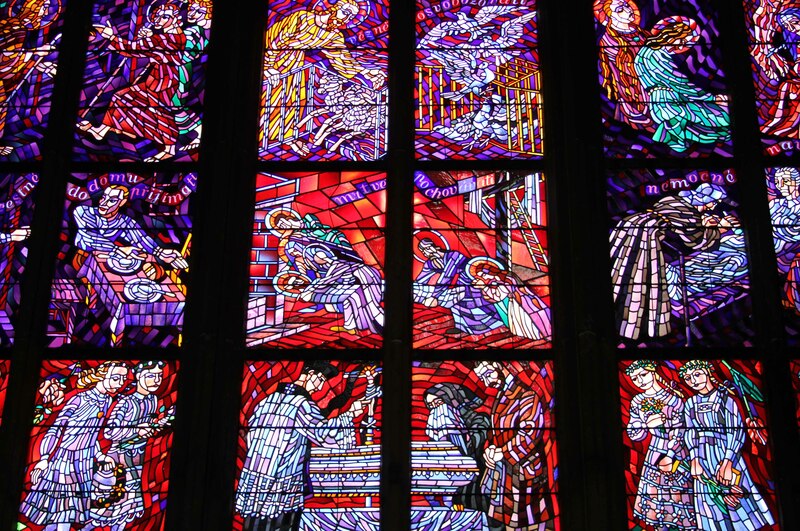 A stained-glass window inside the cathedral. 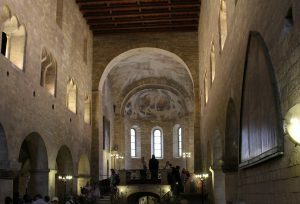 The interior of St. George’s Basilica. 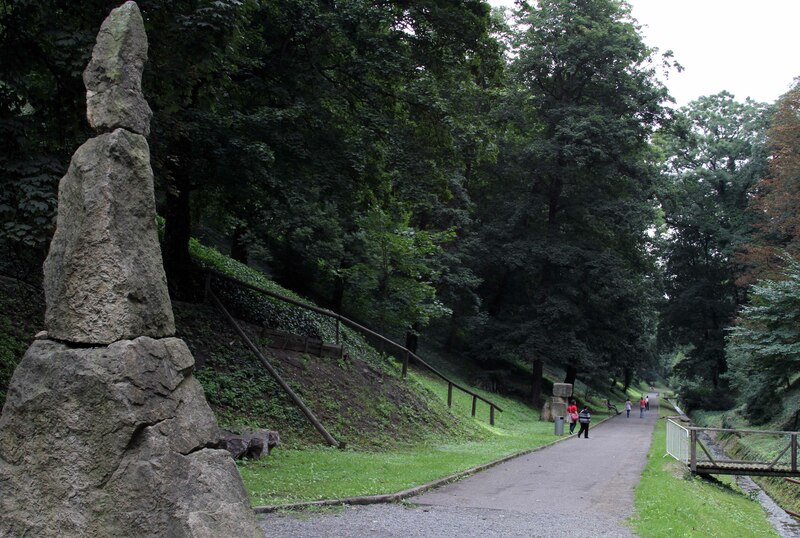 Walk along the Brusnice Creek in the castle’s gardens. 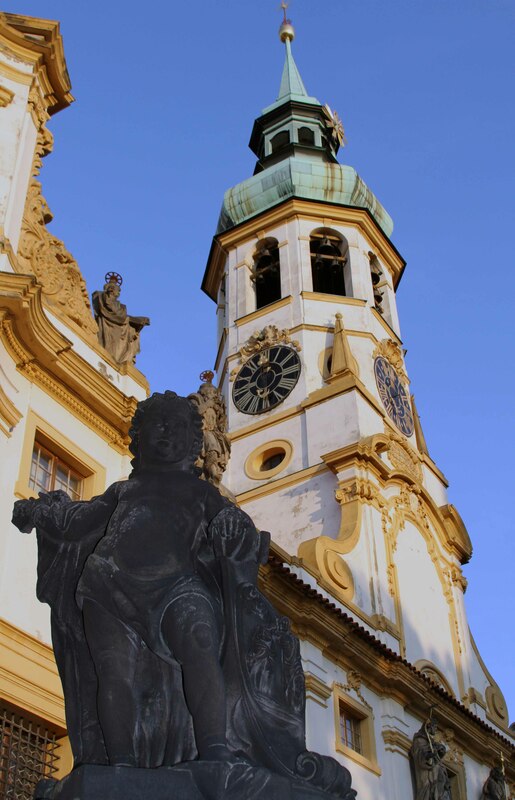 Plague Column of the Virgin Mary (foreground) and Schwarzenberg Palace (background). Sculpture in front of the Prague Loreta, a large pilgrimage destination that consists of a cloister, the Church of the Lord’s Birth, a Holy Hut, and a clock tower. 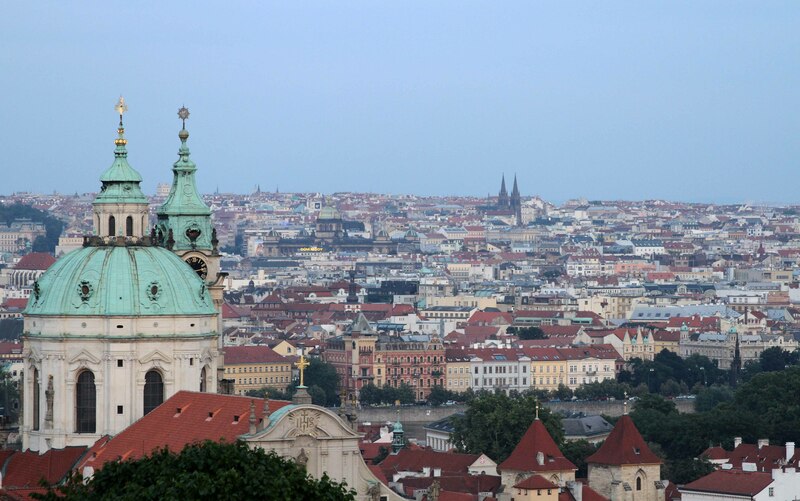 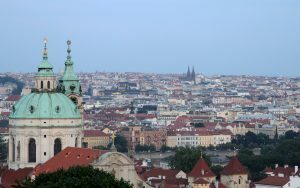 View of Prague with the dome and bell tower of St. Nicholas Church. 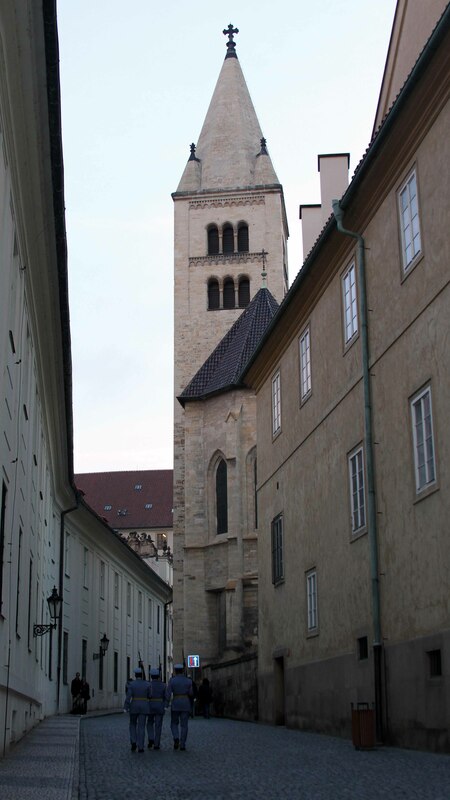 Plague Column of the Holy Trinity at Lesser Town Square. Grand Prior’s Mill in the evening. 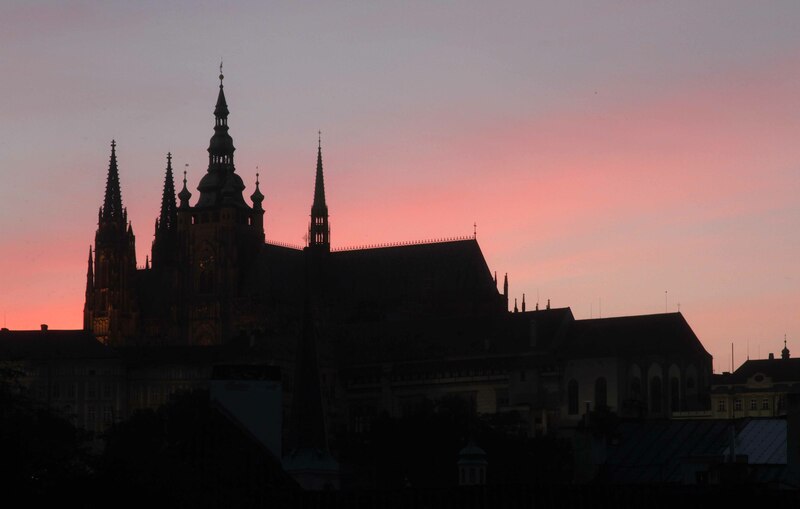 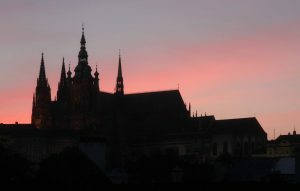 St. Vitus Cathedral at dusk. 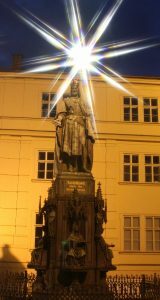 Statue of King Charles IV at night. 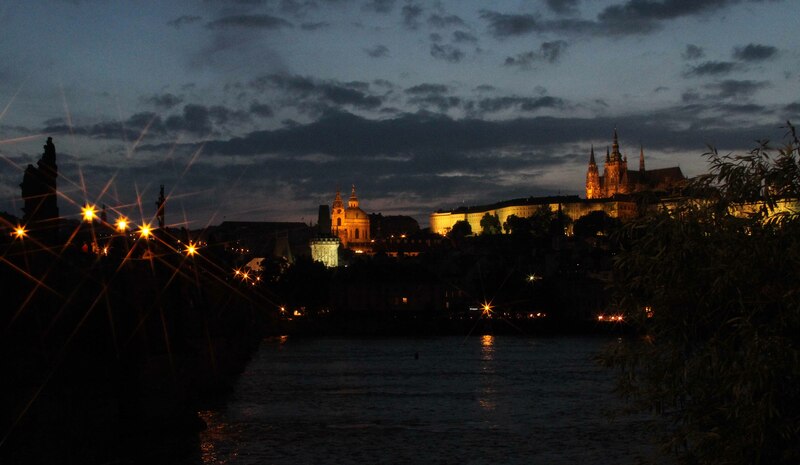 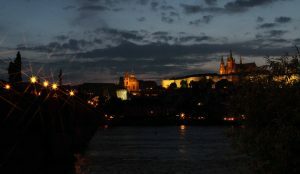 Charles Bridge, the Vltava River, and Prague Castle (with St. Vitus Cathedral) at night. 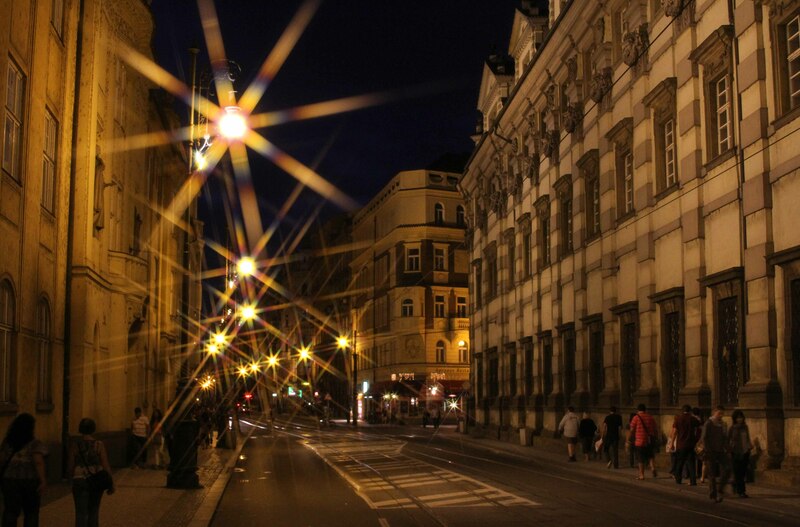 A street in Prague at night – having some fun with my 8-point star filter. 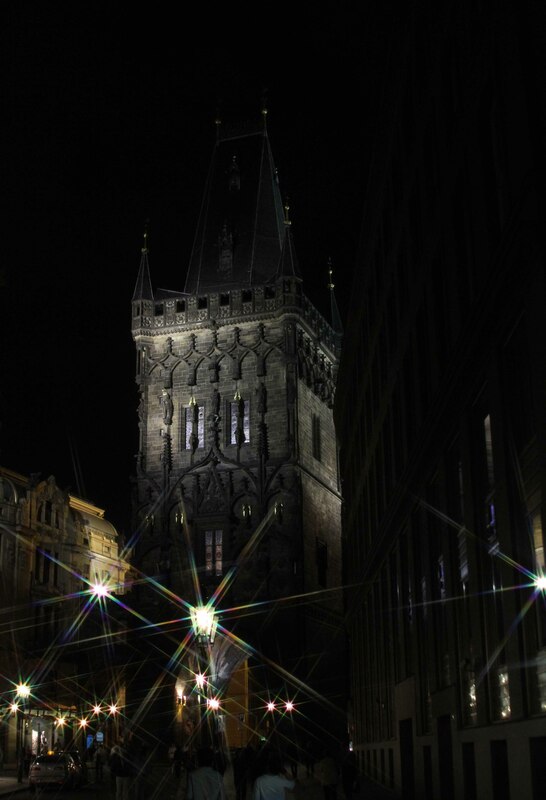 The Powder Tower at night; this is one of the original city gates and dates back to the 11th-century AD. 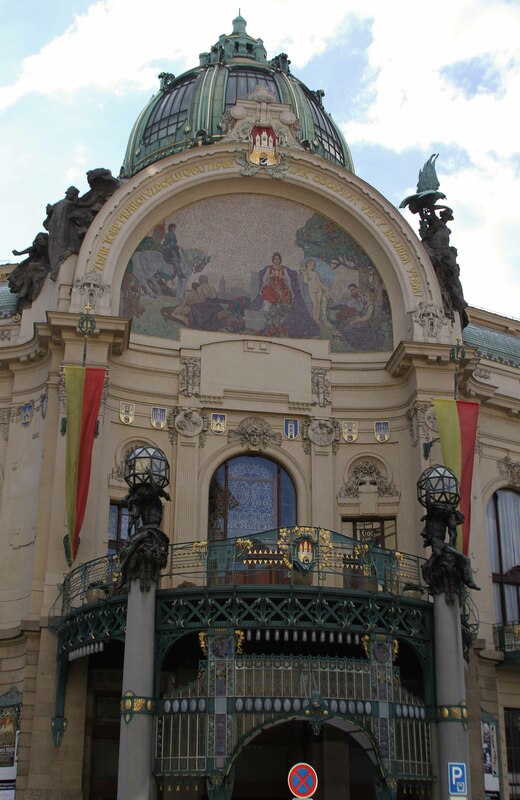 The entrance to the Municipal House, an Art Nouveau building (opened in 1912 AD) that houses Smetana Hall. 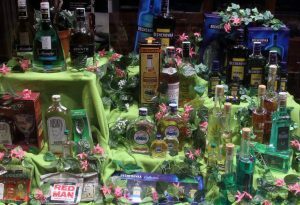 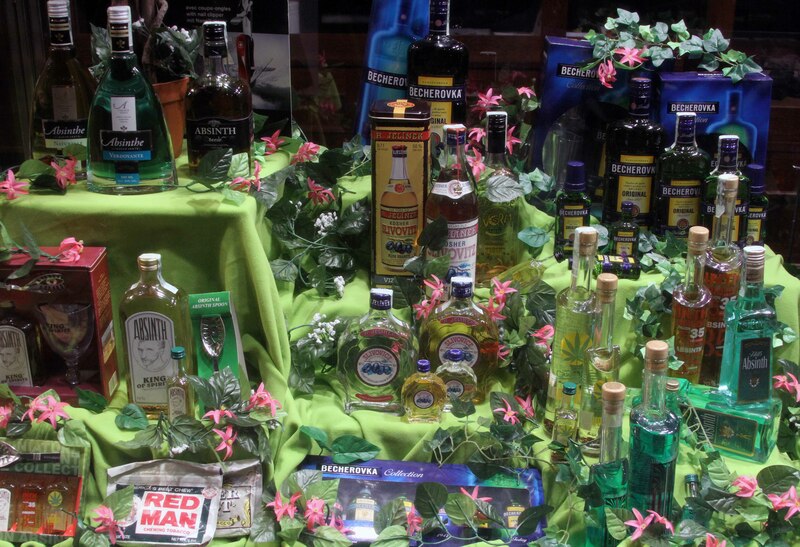 Bottles of Absinthe, Becherovka, and Slivovitz. 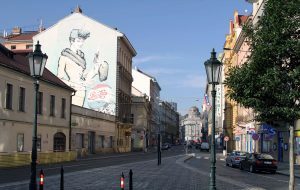 An advertisement for Pepsi painted on a side of a building along Jindřišská street in Prague. 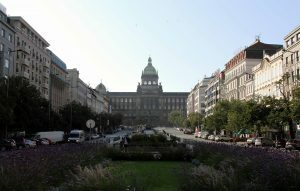 Wenceslas Square with the National Museum of Prague at the end. 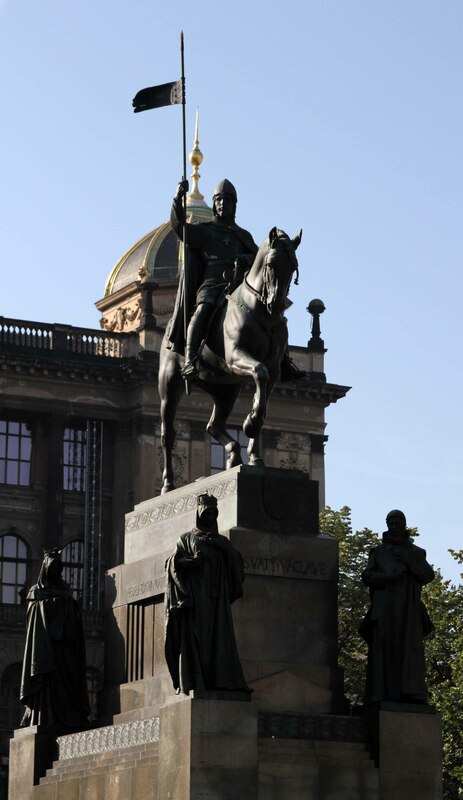 The Wenceslas Monument in front of the National Museum. 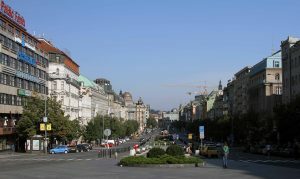 Wenceslas Square seen from the monument. Interior of the Bethlehem Chapel – a reconstructed medieval chapel with some original wall paintings restored. 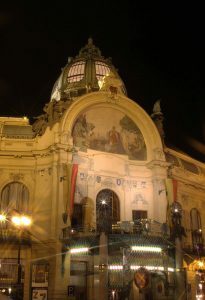 The National Museum’s main building, constructed in 1891 AD. 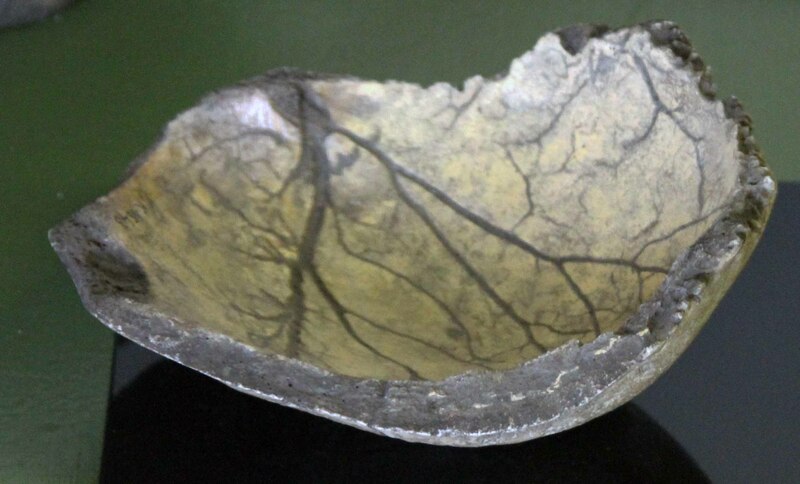 A drinking cup made of a human skull (on display inside the National Museum). 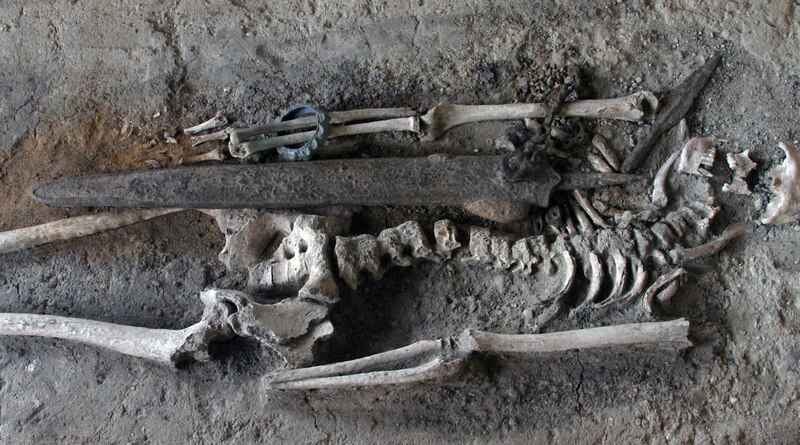 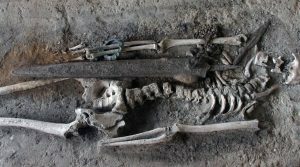 The exhumed contents of a Bronze Age tomb on display in the National Museum. 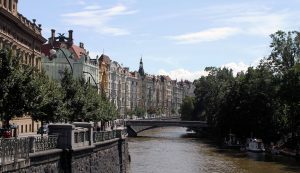 Buildings along the Vltava River (on Masarykovo nábřeží street), seen from the Most Legií Bridge. 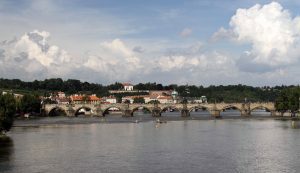 Charles Bridge, seen from Most Legií Bridge. 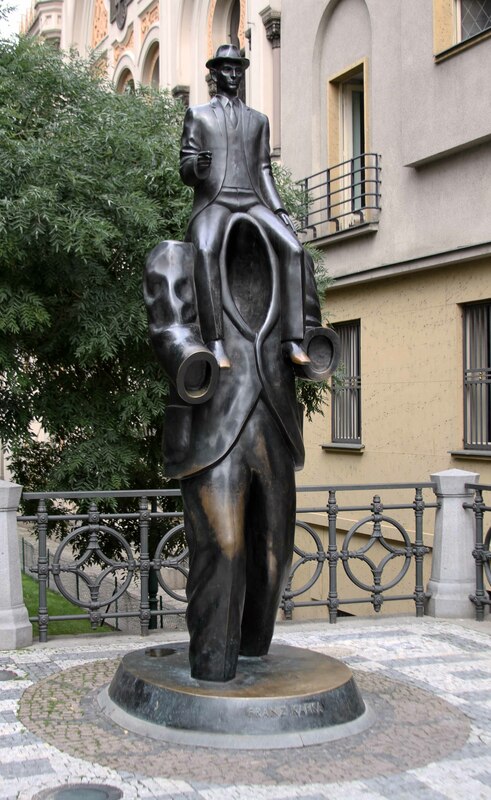 ‘Piss’ by David Černý, a sculpture with animatronic phalli and pelvises – located next to the Kafka Museum. 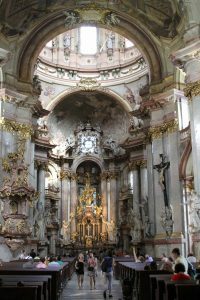 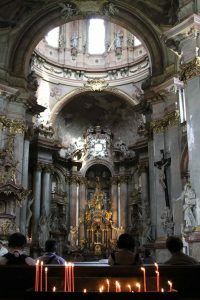 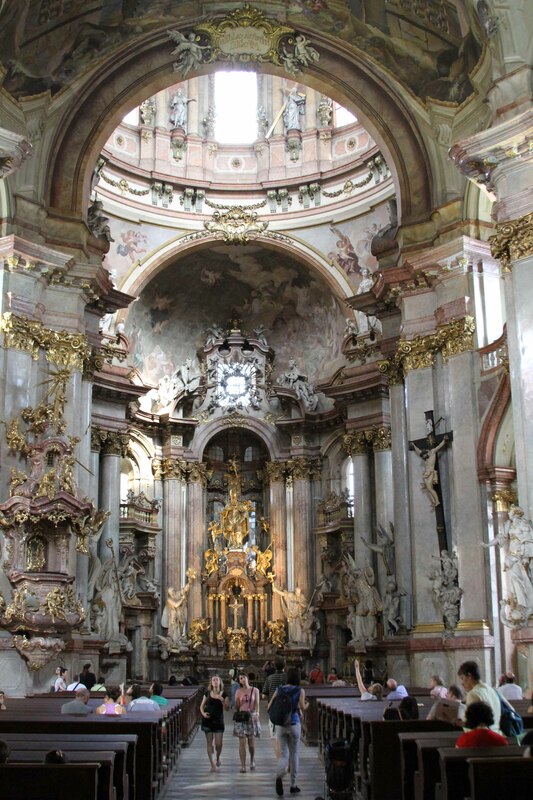 The interior of St. Nicholas Church in the Lesser Town of Prague. 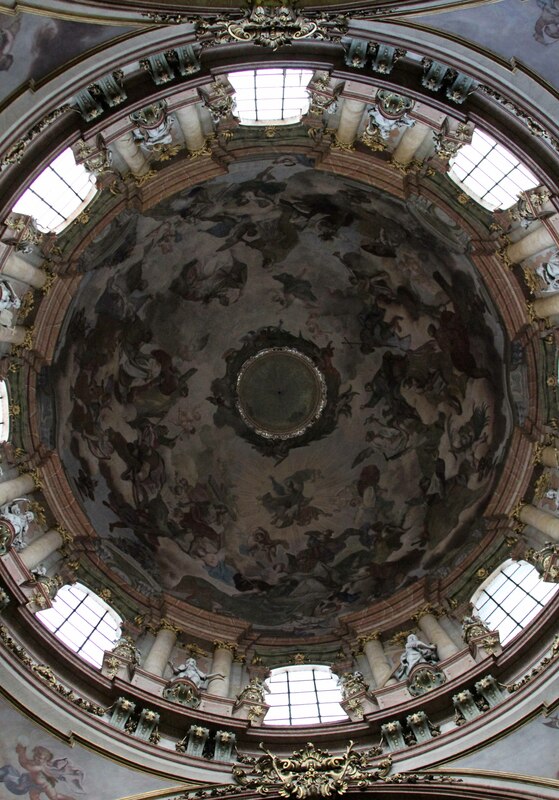 The interior of the dome in St. Nicholas Church. 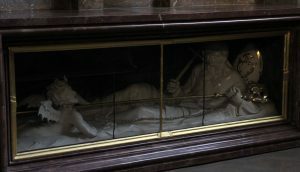 Sculpture of a bishop keeping a demon at bay (inside St. Nicholas Church). Prayer candles inside St. Nicholas Church. 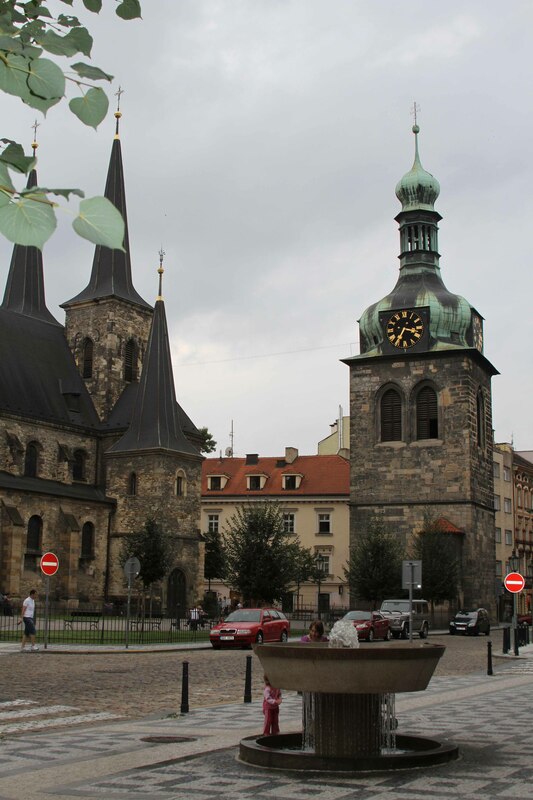 The exterior of St. Nicholas Church in Prague’s Lesser Town. St. Vitus Cathedral seen from Lesser Town Square, with the Plague Column of the Holy Trinity on the right. 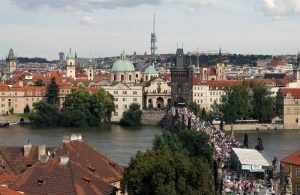 Charles Bridge covered in tourists, seen from the Little Quarter Bridge Tower. Mostecká street and St. Nicholas Church, seen from the Little Quarter Bridge Tower. Closer view of Charles Bridge, seen from the Little Quarter Bridge Tower. 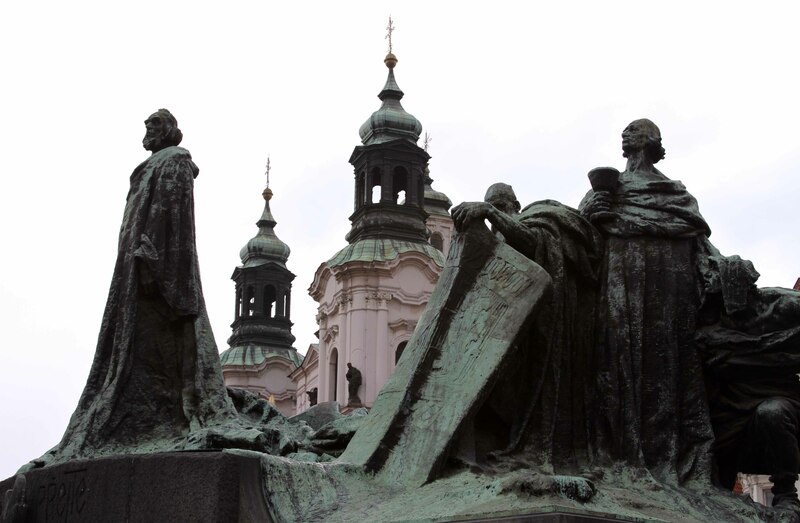 A woman touching a small bronze sculpture that marks the spot where St. John Nepomuk was thrown off Charles Bridge in 1393 AD. 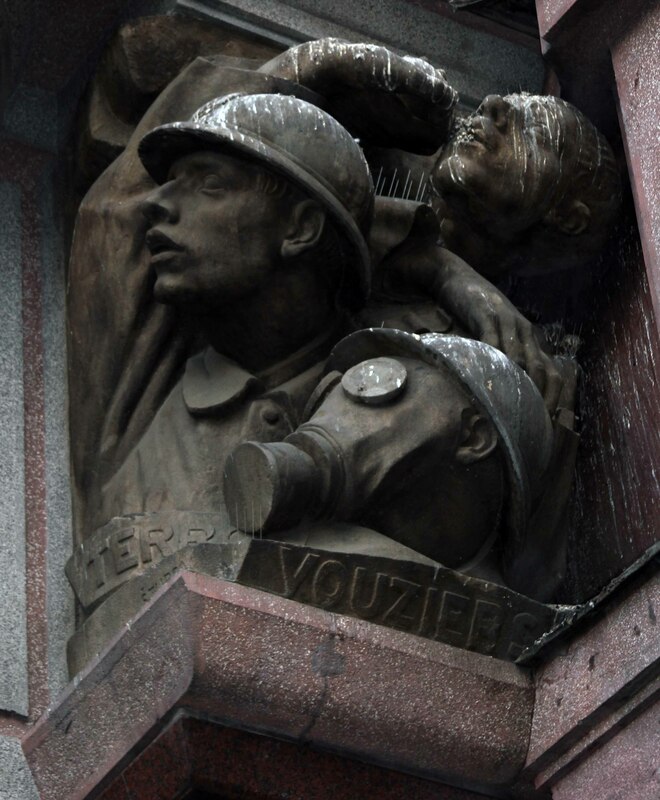 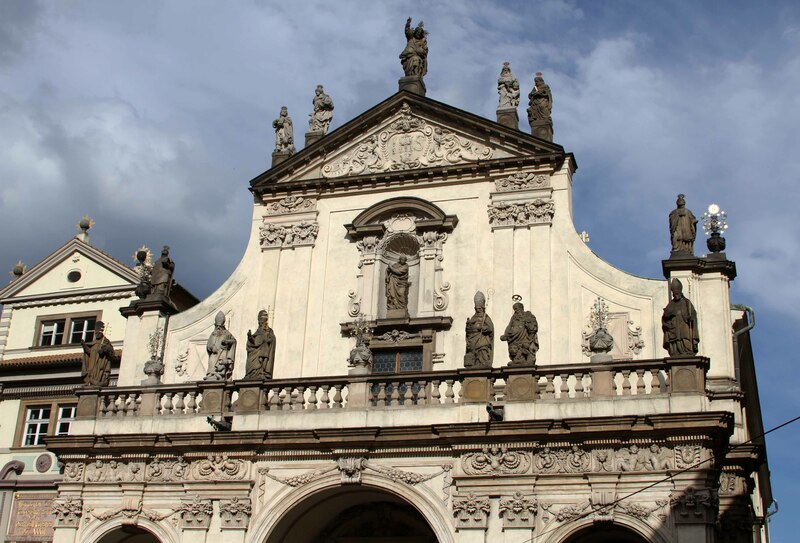 Sculptures on the façade of the Church of the Holy Saviour. Closeup of the façade of the House at the Minute. 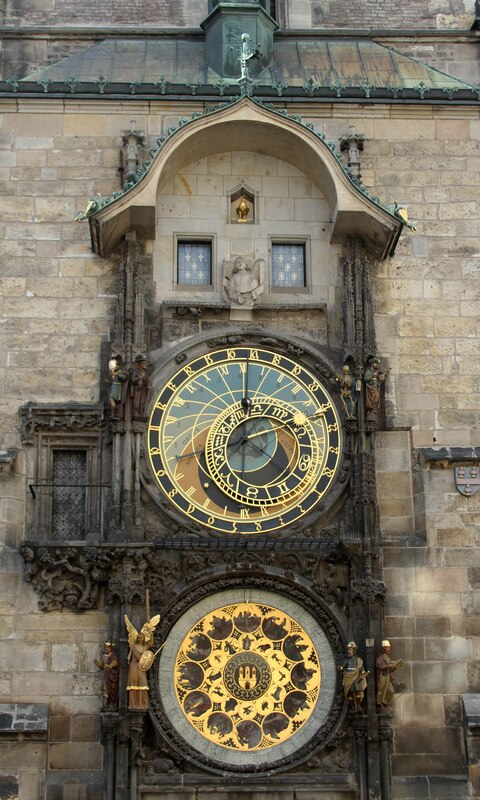 The Astronomical Clock on the Old Town Hall; it was installed in 1410 AD and it is it the third-oldest astronomical clock in the world and the oldest one still operating. The Old Town Hall and tower seen from the Old Town Square. The entrance to the Municipal House. 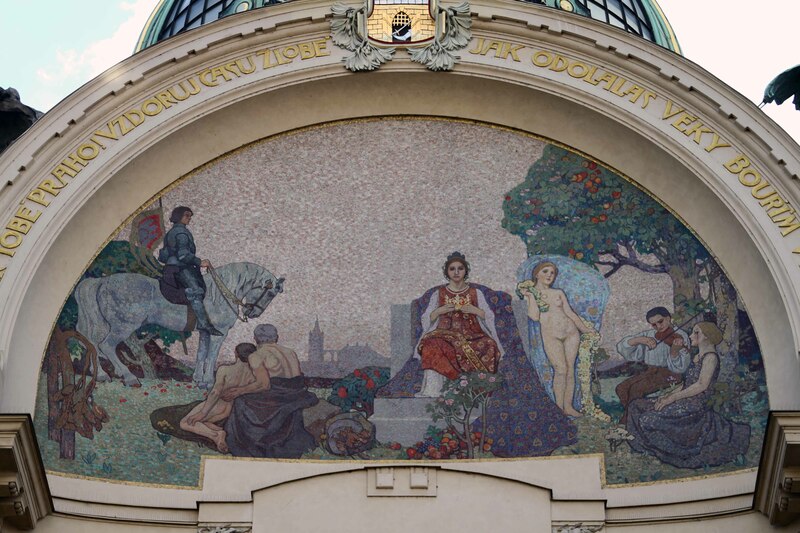 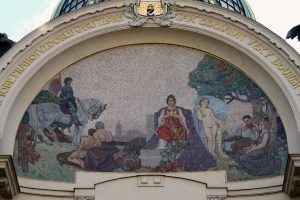 The mosaic above the entrance of the Municipal House. The Centrum Palladium, a shopping mall in Prague. 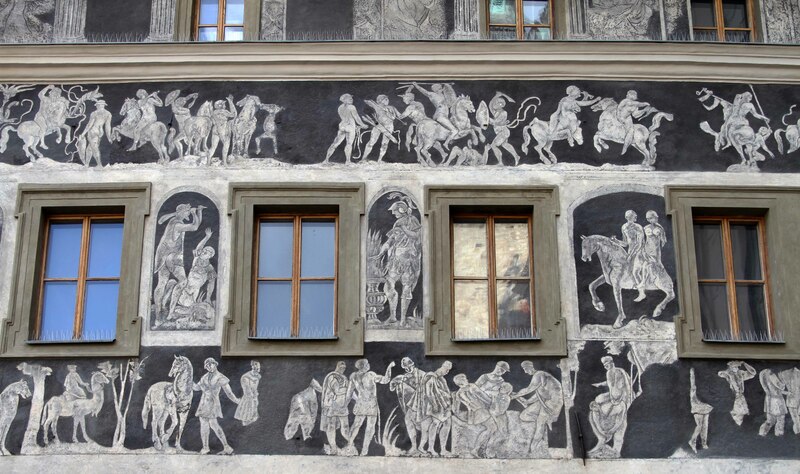 Interesting sculpture on the side of a building in Prague. 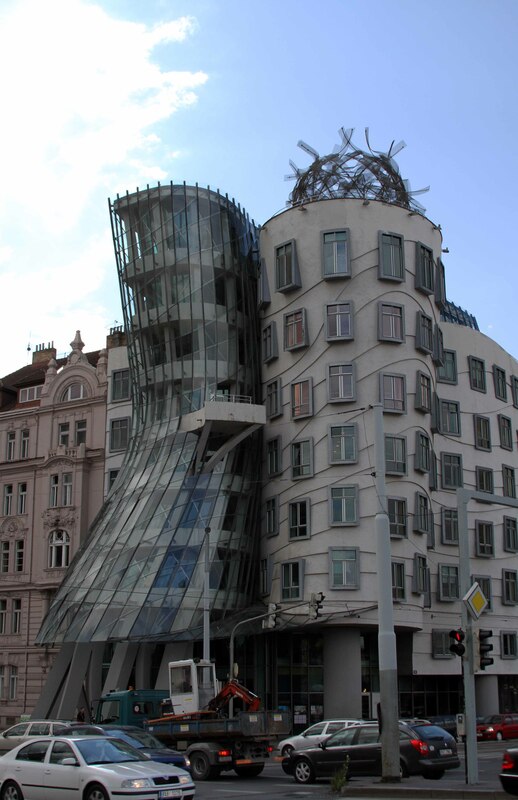 The Dancing House (or “Fred and Ginger”) designed by Vlado Milunić and Frank Gehry. 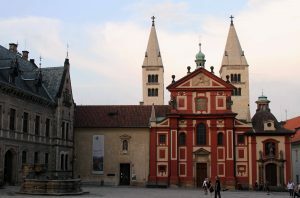 The Church of Our Lady Victorious (on the left) seen from Petrin Park. 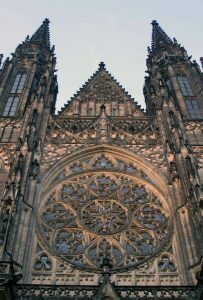 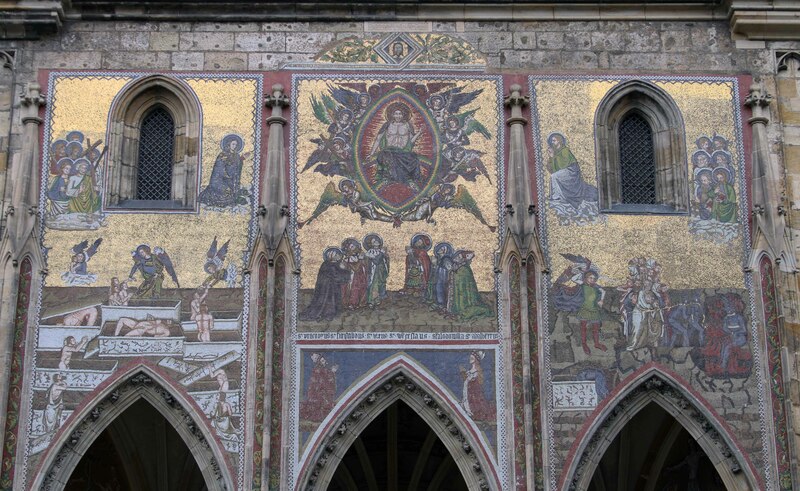 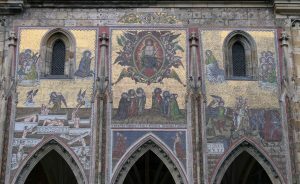 The Golden Portal on the south side of St. Vitus Cathedral. 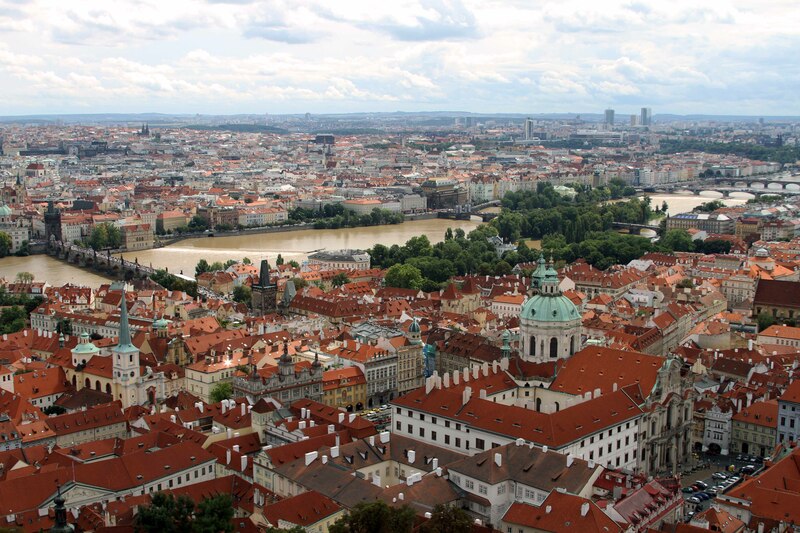 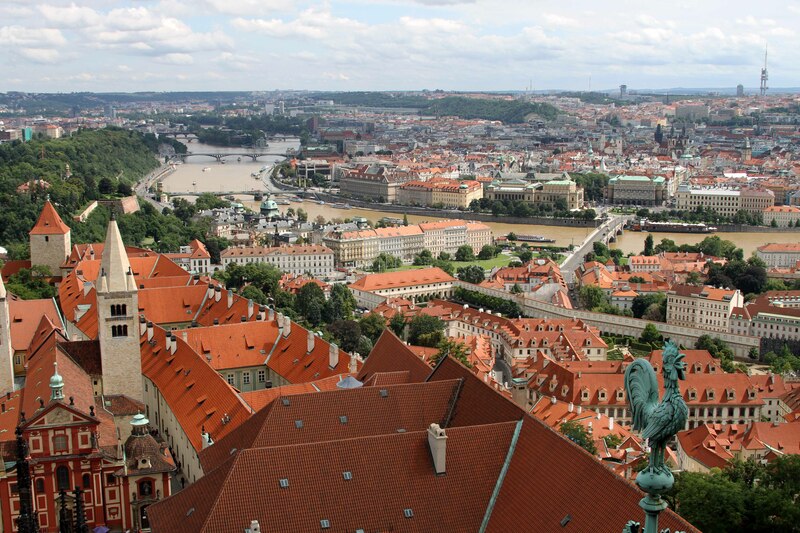 Prague and the Vltava River seen from the Great South Tower of St. Vitus Cathedral. 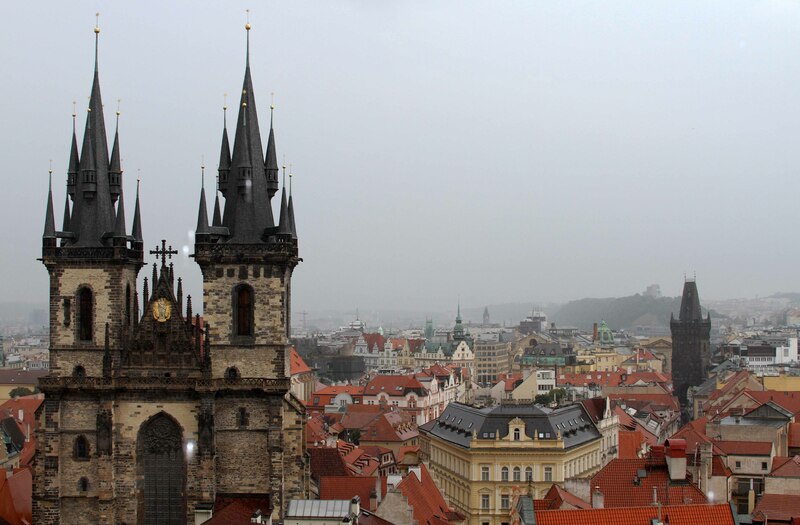 Looking southeast at St. Nicholas Church and Charles Bridge from the Great South Tower. Looking out the windows in one of the corners of the Great South Tower. 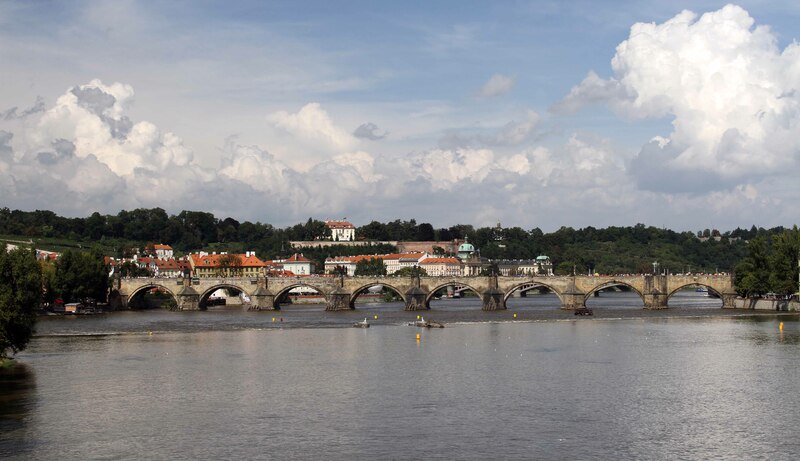 Mánesův Most Bridge and Prague seen from the vineyard on the north side of the Old Castle Steps. 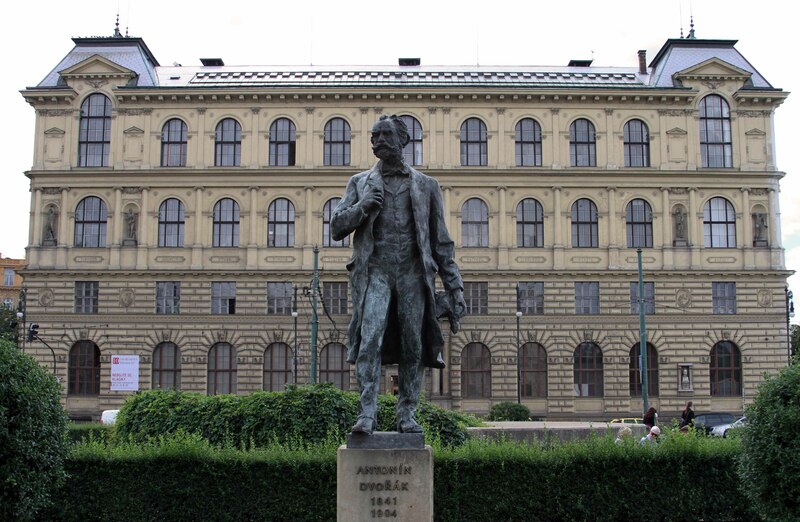 Statue of Antonín Dvořák (a Czech composer) in front of the Academy of the Arts. 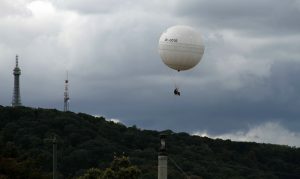 A balloon ride over Prague. 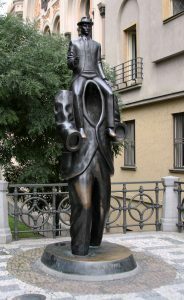 Statue of Franz Kafka by Jaroslav Róna, it is located between the Spanish Synagogue and the Church of the Holy Spirit. 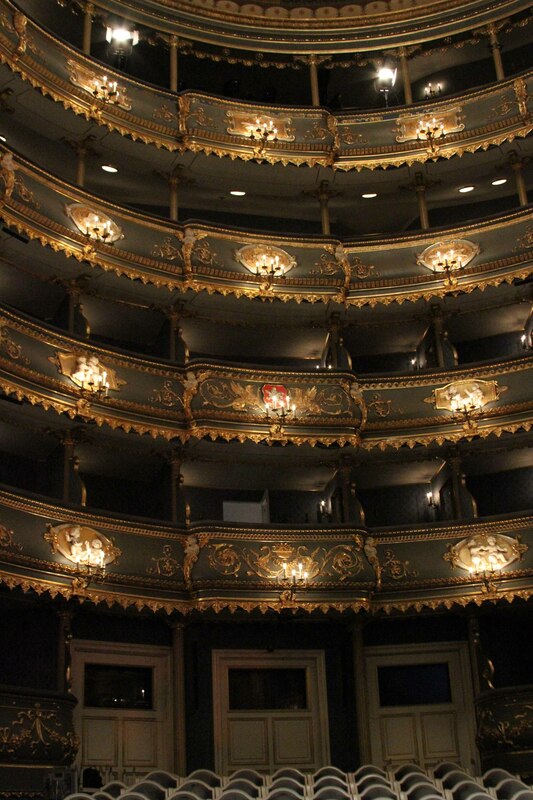 The interior of the Estates Theater.